For a planer which offers precision, accuracy and professional finish, look no further than CNS Powertools. 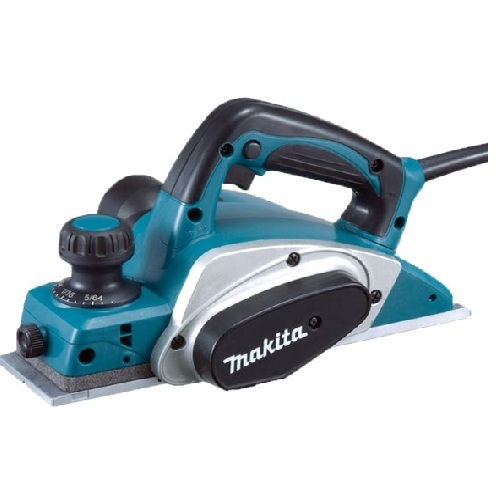 We’ve handpicked a range of high quality planers to suit all requirements. 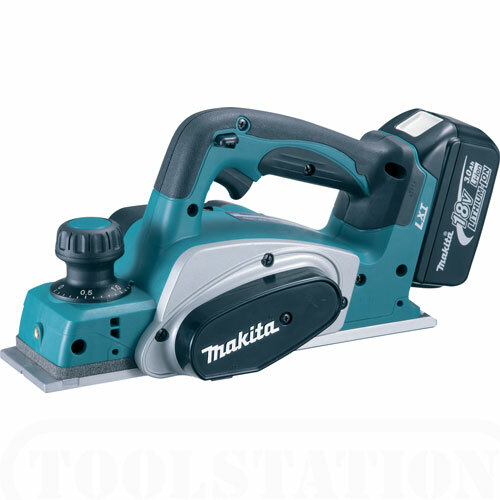 Whether you’re a professional woodworker or a keen amateur, you won’t be disappointed with these innovative machines, specially designed for ease of use and precise accuracy. CNS Powertools have been one of South Wales’ leading power tool providers for over ten years. We’ve built up fantastic relationships with top manufacturers and gained an enviable reputation amongst our customers, for the quality and professionalism of our products and service. We pride ourselves on providing a fast, reliable online shopping service, with a streamlined checkout service through Paypal and speedy free delivery available. Our staff are extremely knowledgeable in our product range, so if you have any questions, please don’t be afraid to ask. Call us on 01792 798300 or contact us online for more information.